Men come forward to support women colleagues. 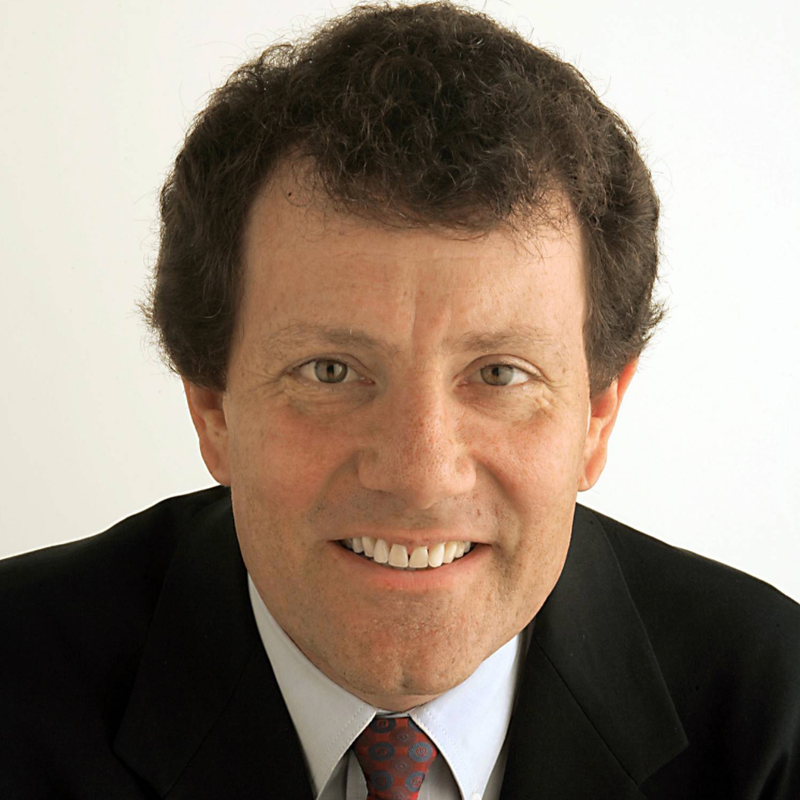 NICHOLAS KRISTOF IS AN OP-ED COLUMNIST FOR THE NEW YORK TIMES COVERING HUMAN RIGHTS, WOMEN’S RIGHTS, HEALTH, AND GLOBAL AFFAIRS. HE HAS WON TWO PULITZER PRIZES FOR HIS COVERAGE OF TIANANMEN SQUARE AND THE GENOCIDE IN DARFUR, IN ADDITION TO MANY HUMANITARIAN AWARDS. HE IS THE AUTHOR OF SEVERAL BOOKS INCLUDING A PATH APPEARS AND HALF THE SKY, A NO. 1 BEST SELLER. DAVID ROHDE IS AN AUTHOR AND AN INVESTIGATIVE REPORTER WITH THOMSON REUTERS. HE WON THE PULITZER PRIZE FOR INTERNATIONAL REPORTING IN 1996 FOR HIS COVERAGE OF THE SREBRENICA MASSACRE. HE HAS ALSO SERVED AS THE CO-CHIEF OF THE NEW YORK TIMES’ SOUTH ASIA BUREAU, AND SHARED A SECOND PULITZER PRIZE FOR THE TIMES’ 2009 TEAM COVERAGE OF AFGHANISTAN AND PAKISTAN. DALE MAHARIDGE IS A PULITZER PRIZE-WINNING AUTHOR AND A PROFESSOR AT COLUMBIA UNIVERSITY’S GRADUATE SCHOOL OF JOURNALISM. HE’S WRITTEN FOR ROLLING STONE, GEORGE MAGAZINE, THE NATION, MOTHER JONES, THE NEW YORK TIMES OP-ED PAGE, AMONG OTHERS. KENNETH R. ROSEN JOINED THE STAFF OF THE NEW YORK TIMES IN 2014. 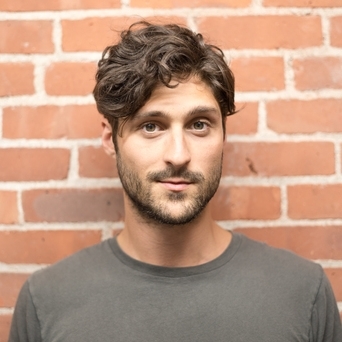 A FORMER LOGAN NONFICTION FELLOW, HE IS A WRITER BASED IN BROOKLYN AND HAS WRITTEN FOR THE ATLANTIC, NEW YORK MAGAZINE, PACIFIC STANDARD, AND TIN HOUSE, AMONG OTHERS. HE STUDIED WRITING AT COLUMBIA UNIVERSITY AND THE SAVANNAH COLLEGE OF ART AND DESIGN, AND IS THE AUTHOR OF A FORTHCOMING MEMOIR. 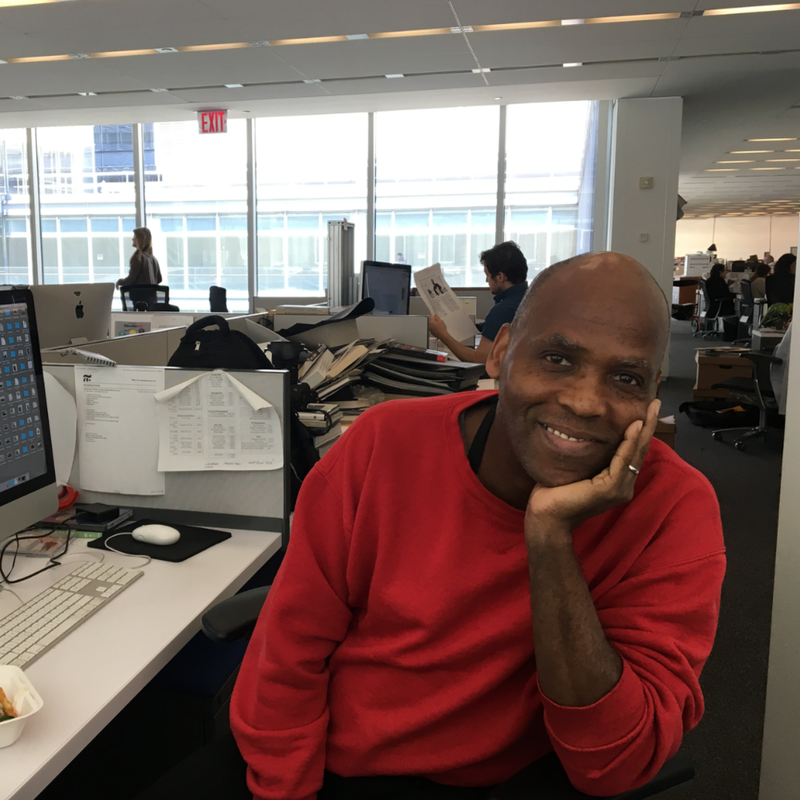 EARL WILSON IS A PHOTOGRAPHER / NEWS ASSISTANT WHO JOINED THE NEW YORK TIMES STAFF IN EARLY 2000. HE IS A GRADUATE FROM THE UNIVERSITY OF MIAMI FLORIDA. WILSON WORKED IN THE MOVIE INDUSTRY AND CREATED HIS OWN PRODUCTION COMPANY THAT HAS PRODUCED FEATURE FILMS AND COMMERCIALS. CURRENTLY, HE IS THE PRINCIPAL PORTRAIT PHOTOGRAPHER FOR THE "CORNER OFFICE" COLUMN IN THE BUSINESS SECTION OF THE NEW YORK TIMES, PHOTOGRAPHING CEO'S FROM ALL INDUSTRIES WRITTEN BY FELLOW JOURNALIST ADAM BRYANT. SHASHANK BENGALI IS THE LOS ANGELES TIMES’ SOUTH ASIA CORRESPONDENT COVERING INDIA, PAKISTAN, AFGHANISTAN AND SURROUNDING COUNTRIES. A FOREIGN CORRESPONDENT AND EDITOR FOR THE PAST DECADE, HE HAS REPORTED FROM MORE THAN 40 COUNTRIES INCLUDING AFGHANISTAN, CHINA, IRAQ, LIBYA, THE PALESTINIAN TERRITORIES, SOMALIA, SUDAN, YEMEN AND ZIMBABWE. KEVIN GRANT THE CO-FOUNDER AND MANAGING EDITOR OF THE GROUNDTRUTH PROJECT, AN EDWARD R. MURROW AND ALFRED I. DUPONT AWARD-WINNING NONPROFIT THAT TRAINS AND MENTORS THE NEXT GENERATION OF CORRESPONDENTS. OVER THE LAST SIX YEARS, GRANT HAS WORKED IN INDIA, EGYPT, SOUTH AFRICA, KENYA, BURMA, ISRAEL/PALESTINE, INDONESIA, FRANCE, MOROCCO, AND ACROSS THE US. Alan Soon founder The Splice Newsroom, a startup which reports, documents and consults on the transformation of media in Asia. Splice delivers insights into shifting media trends through its reporting, newsletters, research and events. Alan is Asia’s leading expert on newsroom operations, digital transformation, and building the new business of media. He also advises early-stage media-tech startups. He started his career two decades ago and has worked across multiple media platforms. MARK SCIALLA IS A MULTIMEDIA REPORTER AND PRODUCER AT PBS NEWSHOUR IN WASHINGTON, D.C. HE COVERS NATIONAL AFFAIRS, MOSTLY FOCUSING ON THE ENVIRONMENT AND POLITICS. BEFORE JOINING NEWSHOUR, SCIALLA WAS A FREELANCE REPORTER IN SOUTHEAST ASIA. HIS FILMS, ARTICLES AND PHOTOS WERE PUBLISHED IN THE GUARDIAN, VICE NEWS, AL JAZEERA ENGLISH, SMITHSONIAN MAGAZINE AND ELSEWHERE. Yilmaz Ackinci is a journalist based in Istanbul, Turkey. He has been covering leading stories out of the region as a producer, reporter and anchor for Al-Jazeera and other outlets. Ackinci, runs his own news production company that works with leading international news companies. Maximilian Oberrauner is an award winning philanthropist. his NGO that supports education for women and girls, PROJECT-E, is empowering Ethiopian women through education. In 2017, PROJECT-E won the HIM (Hamburg Initiative for Human Rights) Award. oberrauner set up the legal frame for the Coalition for women in journalism in Vienna and manages its legal operations in Europe. Rehman Azhar is a leading news anchor and journalist based in Pakistan. He hosts a prime time news program in the capital called, Islamabad Tonight for Aaj TV.